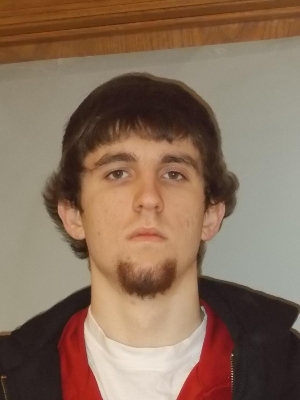 Michael Z. Newcomb of Tomah, 19, was charged on 06/12/2014 with burglary into a building or dwelling, criminal damage to property and resisting or obstructing an officer. View court record. On 07/31/2014 he was charged with theft. View court record.